Dolmen City REIT is Pakistan’s first REIT scheme. 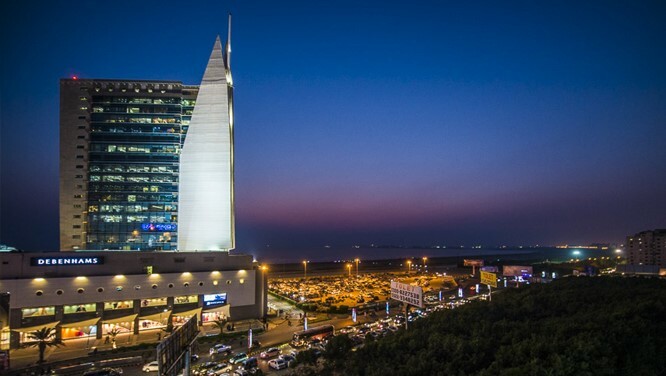 It is a Closed-ended, Listed, Rated, Perpetual, Shariah-compliant, Rental REIT scheme which offers investors to become Unit holders of two component of the Dolmen City project, Dolmen Mall Clifton and The Harbor Front. The properties will generate rental income that will be distributed by the REIT Scheme among unit holders in the shape of dividends. Any possible appreciation in the value of the property will be an added benefit. 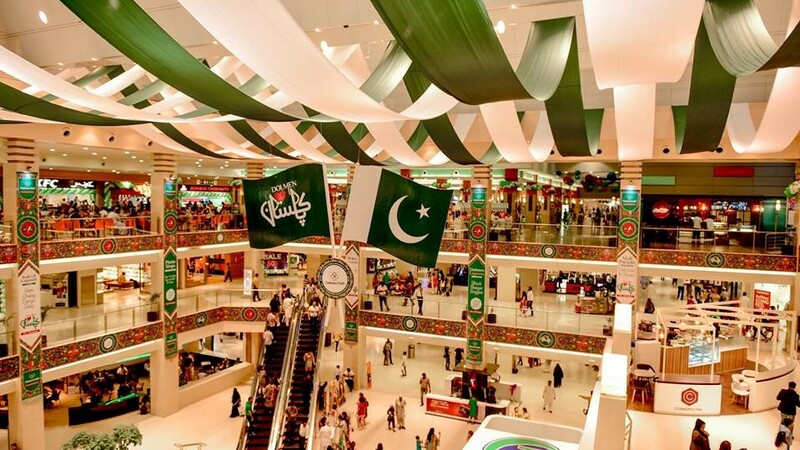 Dolmen Mall Clifton has a total built-up area of approximately 1 million square feet spread over three levels. Anchored by Hyperstar and Debenhams, Dolmen Mall Clifton has a strong mix of local and international brands including Mango, Next, Nike, Nine West, Timberland and Charles & Keith. 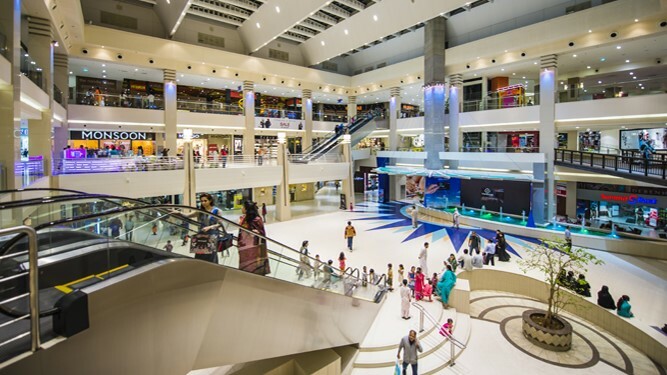 With 130 retail outlets, a multi-level department store, and a food court that accommodates 1,200 customers, Dolmen Mall Clifton is the largest shopping mall in Pakistan, currently operating over 90% occupancy rate. 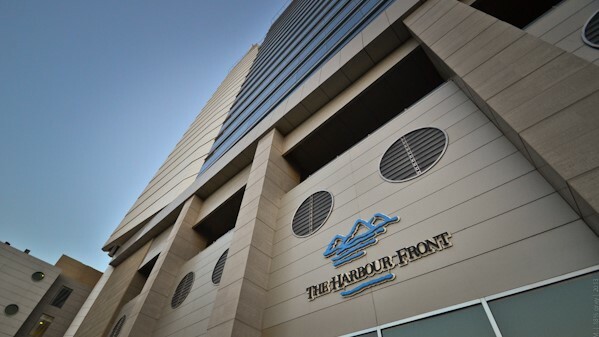 The Harbour Front is an office complex home to leading local and multinational corporations of the country. The complex offers prime office space across seventeen floors, spread over 270,000 square feet. The building is currently 100% occupied with the current tenant portfolio comprising of companies including Engro, Phillip Morris Mitsubishi and Procter & Gamble, among others.